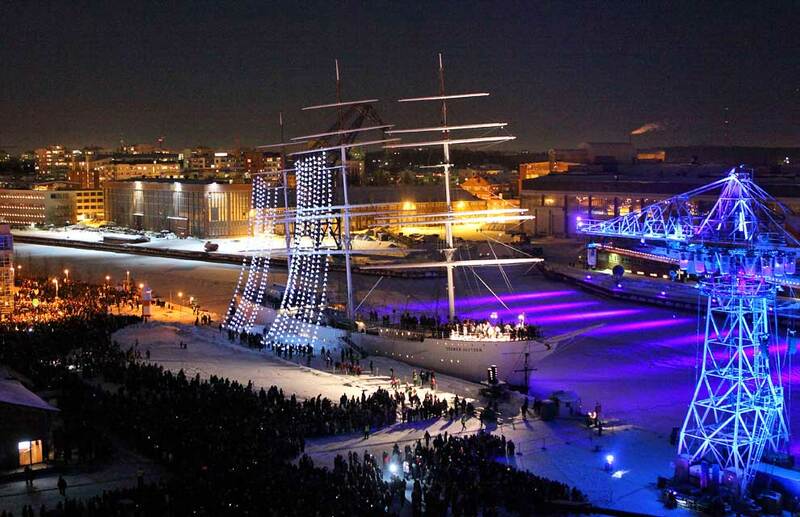 Lighting designer Stephen Page from UK-based DBN used Jands Vista T4 and T2 consoles, running with the new v2 software, for the high profile Opening Ceremony of Turku 2011, celebrating the Finnish city’s year as joint European Capital of Culture. 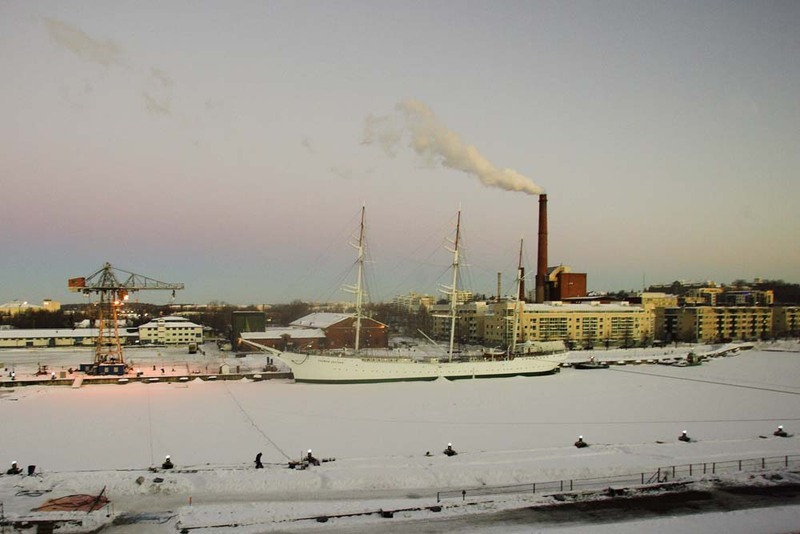 The event, produced by Manchester-based Walk The Plank, was staged in the fabulous Wärtsilä Shipyard on the River Aura, Turku, in temperatures of up to minus 26! 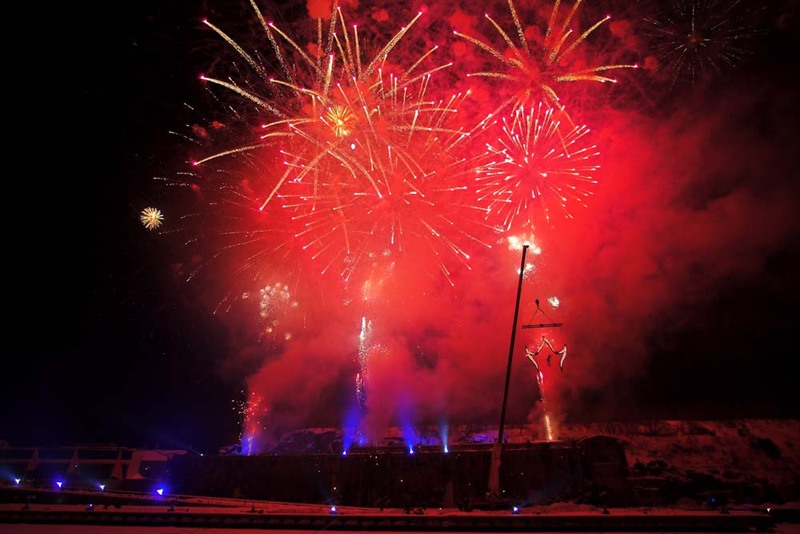 An audience of 50,000 people braved the cold and enjoyed the action, which was also broadcast live on Finnish TV. The Vista T4 was the main console, controlling over 400 lighting fixtures – including Clay Paky Alpha Beam 700s and 1500s, Robe ColorWash 2500E ATs, Martin Professional MAC 2K & 700 Profiles, Studio Due CityColors and a host of LEDs and generics including conventional PARs, LED PARs, 500W floods, 4-lites and i-Pix BB4 LED wash lights – totalling seven DMX universes of control. A Vista T2 was running in full tracking backup, and with an in-line Visualiser system. 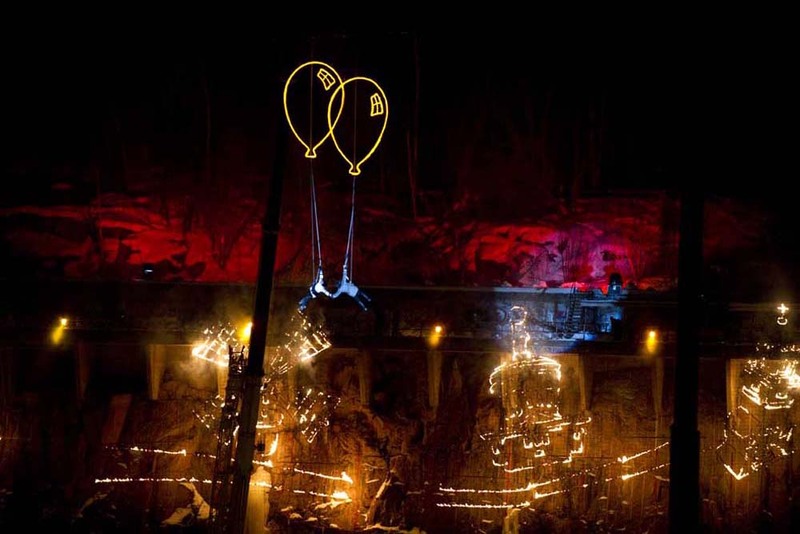 Most of the equipment was supplied by RMC Sound & Light OY from Helsinki, including the Jands consoles – Stephen’s desk of choice – with the Clay Paky fixtures coming from DBN, also based in Manchester, UK. DBN has a stock of Jands consoles which have been supplied via UK distributor, A.C Entertainment Technologies.